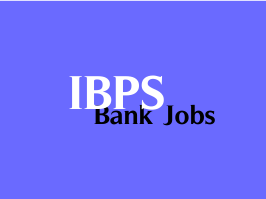 Institute of Banking Personnel Selection (IBPS) has released the provisional allotted list of IBPS RRB IV Recruitment. As you know, the organization has conducted online exams for the recruitment of Officers Scale (I, II & III) and Office Assistants posts in Regional Rural Banks in the month of September 2015, conducted interviews for shortlisted candidates during during the months of November / December 2015 and released the results of the same on 1st January 2016. Now it has came out with the Provisional Allotted list along with the bank details. All aspirants can check the list of candidates who are provisionally allotted under IBPS RRB IV by clicking on the appropriate post which you have applied for.